We have now chosen the next president of the United States - Donald Trump. 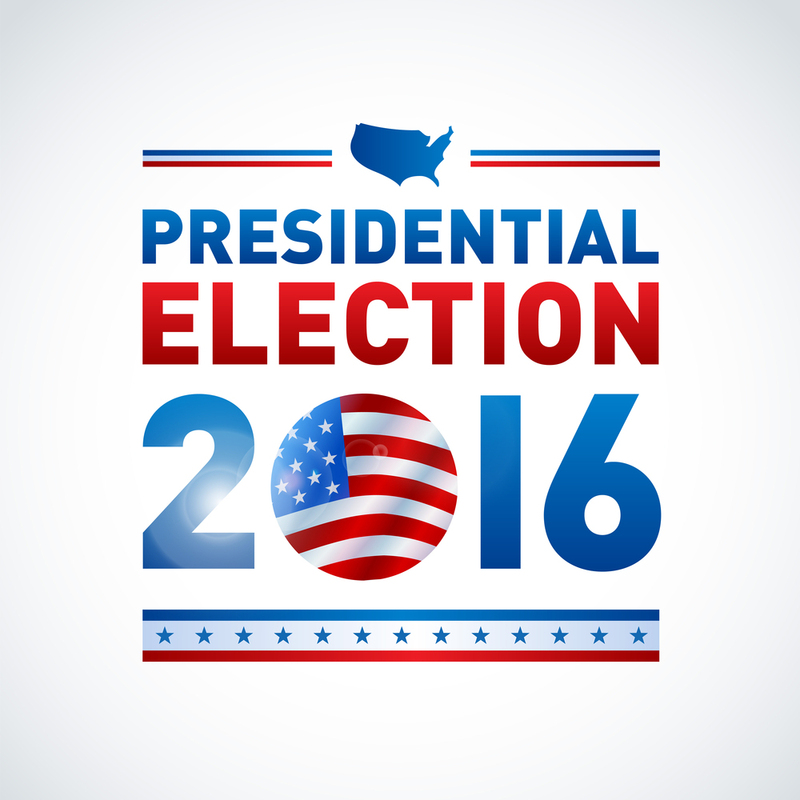 It is important to consider how we will respond to the result of this presidential election. One of my personal heroes is John Wesley. In fact, I named my youngest son after him. He was a great Christian leader who lived over three hundred years ago in England. Wesley was a true full gospel preacher who led thousands to faith in Christ through his evangelistic ministry and impacted his society by building orphanages, hospitals and fighting against slavery. He is the founder of the Methodist church. Those are very wise words from a great man of God. We would do well to follow them, challenging as it may be. I do think it is critical to consider a few realities as this presidential election has now concluded. This election has dominated our collective psyche for more than a year. Now it is over and we can move on to other productive pursuits. The election was extremely divisive and highlighted differences far more than unity. Way too much time has been devoted to negativity and that can now change. We need to pivot towards a more positive perspective. As Christ followers our leader has not changed. The election of a new president does not impact our followership. Whenever there is a conflict between what a government leader is saying or doing and what Jesus has taught, we always follow his teachings. Jesus is the greatest leader the world has ever known as long as we faithfully follow him we will be just fine. We are Christians first and foremost, then Americans or British or Japanese or .... We are Christians first and then we're white, black, Hispanic or Asian, etc. When we let ourselves get divided politically we can forget our first allegiance. Fixating on political remedies or political power cause a lack of focus on the One who has all the answers and ultimate power. Throughout human history God has always been at work in spite of all types of government policies and leadership failures. There may be times when we think the attacks against the Church are too great but the Church has always survived and thrived. No amount of political differences, cultural strife or ideological division can stop the work of God. What God has started can never be stopped or ever undone. Let's have a Christian response and move forward to do God's work in ever impacting ways.